Vision is a big idea, the inspiring dream, that deep desire calling us from inside. A vision inspires action. A powerful vision pulls in ideas, people, and other resources. It creates the cosmic energy that will lead to making changes happen. It inspires individuals and organizations to commit, to persist and to give their best. Everyone has a Vision for their life, perhaps many people have not set aside the opportunity to investigate inside them what that may be. Generally, vision is shimmering in the eyes dependably, it will depict about their fantasy dreams. The starting point is really listening and acknowledging to yourself what your heart desires. Deep down, we always know what we really want, we may just be afraid to declare it. When we pay attention to that inner voice and desire, Vision will invite you to listen deeper and then it will move us forward. 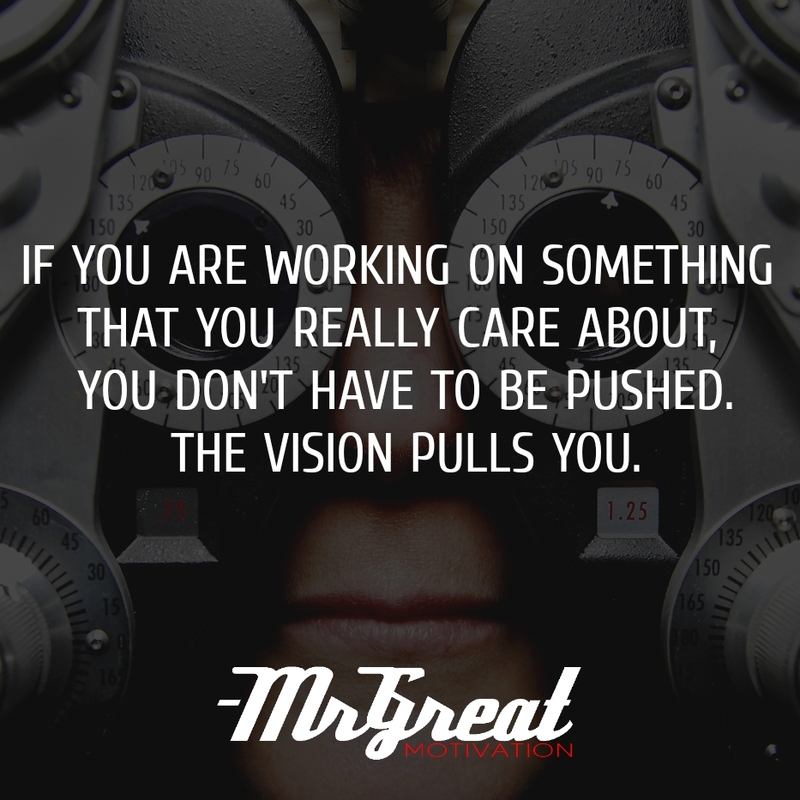 When we shine a light on our Vision, its pull becomes even stronger and something we can no longer ignore. It ends up plainly greater than us. Each time in life that we have grasped Vision, we have encountered our life's best options.